Medical bills can accumulate quite fast and with such high prices, you may have to make some compromises in order to be able to afford them. Selling your house may become an option that you will have to seriously consider. However, a realtor couldn’t sell your house fast enough in your for you to pay off those expensive medical bills on time. Whether your house falls under the “tear down” properties category or even if your home needs a few renovations before being able to have home buyers interested in it, we don’t care. We buy homes regardless of the state that they are in. If you have tons of medical bills and want to avoid foreclosure on your home because you can no longer pay your bills on time, you best bet is to contact us. We are cash investors who buy homes quickly. 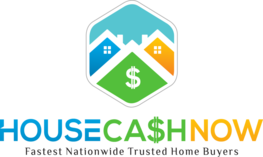 As cash buyers, you will be able to get money in your bank account in less time than regular home buyers. We skip the step of having to get approval for a mortgage loan, which ultimately cuts off weeks of waiting time. My medical bills are too expensive – will you buy my house fast enough? We buy homes because we are professional home buyers. We buy homes, fix them up and then sell them back again for a profit. 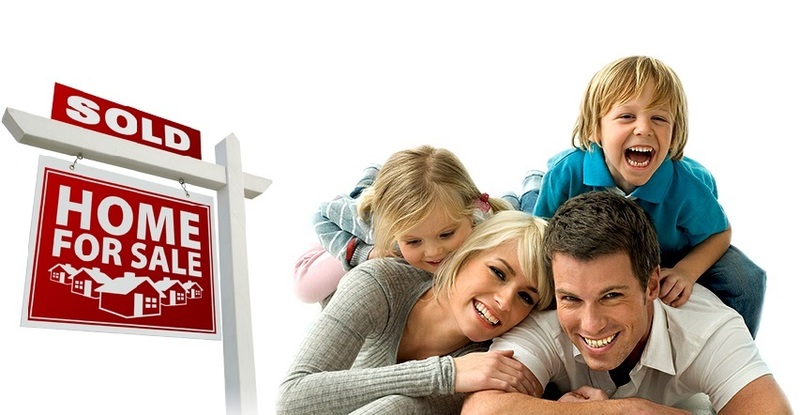 Basically, we want to make the entire process of buying your home as fast as possible. The longer it takes for the paperwork to be completed, the more money we lose. For that reason, we always ensure that the deals get closed as fast as possible. We already cut down on a lot of the waiting time by paying for your house in cash money. This removes the need for us to wait around for a bank to approve the financing since there is no financing. When compared to regular home buyers, we close deals much faster. We also do this professionally, so we know exactly how to make it happen quickly so that you can get cash for your home and we can start fixing it up. Are cash buyers like regular home buyers? No, we don’t buy houses for the same reasons as traditional home buyers. Normally, a person buys a home in order to live in it and spend years in that home. We buy homes to fix them up and sell them for a profit. We are cash investors because we don’t want to pay interest rates. Our goal is to make a profit by selling the house. 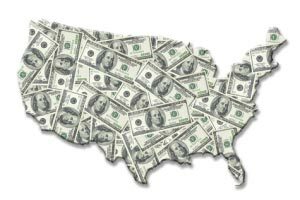 By buying your home, you get a large lump of cash that you can use to pay off your medical bills and we get a house that we can flip. As cash buyers, we don’t pay interest rates to a bank, which ultimately gives us the ability to make a little extra profit. 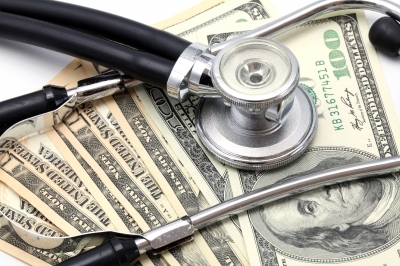 If you have huge medical bills to pay off and want to sell your home quickly, contact us.